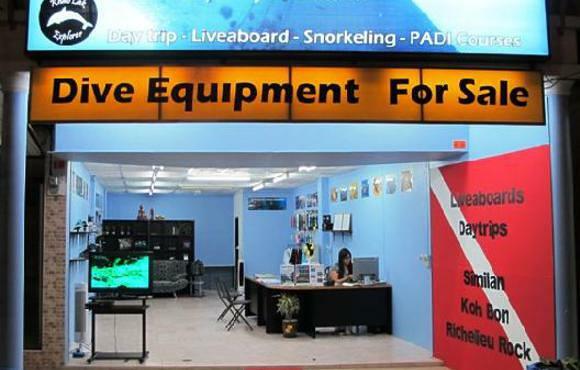 We offer many different activities from snorkeling, diving day-trips, liveaboard, PADI dive courses, to land tours in the local areas. All courses and fun dives are done in small groups and available in a number of languages to ensure that you get as much as you can out of your diving experience. We can organise your holidays in the Similan Islands from arranging scuba diving trips, airport transfer, accommodation, land tours, etc. Khao Lak Explorer is here to make your holiday as smooth as possible. Anything you need, we'll make it happen! All our diving day trips and liveaboard are suitable for boht divers and non-divers and family with children. 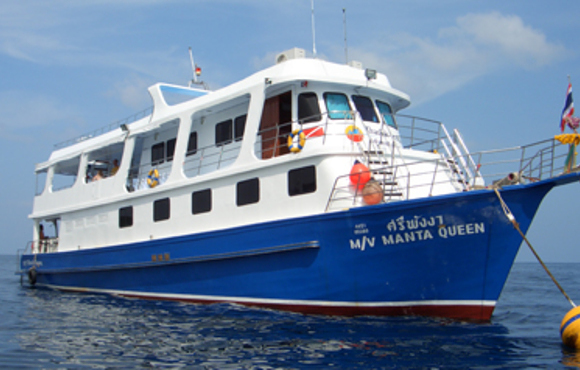 We also have daily departure by speedboat to the liveaboard in the Similans and you can stay on the boat as long as you want. 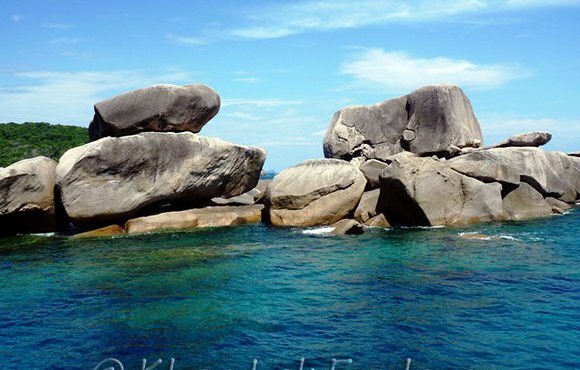 The Similian Islands National Marine Park can be easily reached and lies 55 km due west of Khao Lak. These islands are world renowned among diving enthusiasts for amazing underwater siteseeing at depths down to 30m. Also within reach, to the north west, is the Surin Islands National Marine Park; these islands are also suited to exploring and hiking, in addition to snorkeling and diving; some of the best reefs at Surin do not require scuba gear.